Perhaps you are a hardened hiker or maybe you are an occasional stroller? 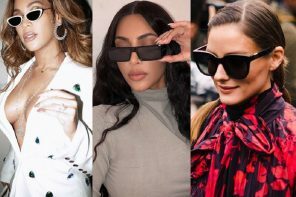 Either way, if you like taking to the big outdoors for a walk, you will need to be prepared with appropriate sunglasses to keep your eyes safe. 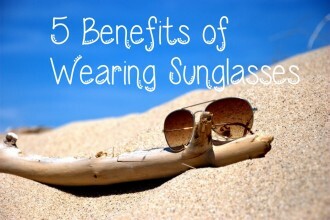 Even if you are spending just short periods of time in the sun, you still need to make sure you are protecting those peepers from damaging UV rays. 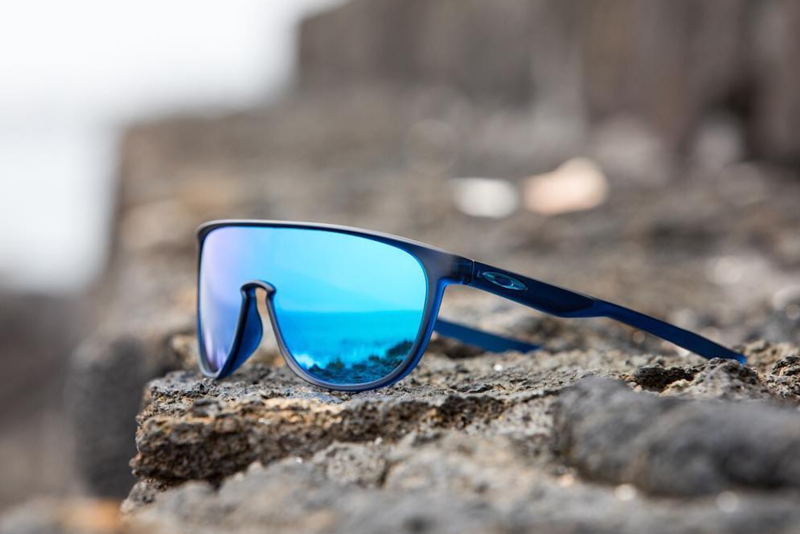 In this article, we have pulled together some of the best active sunglasses for hiking. Keep reading to discover what they are. 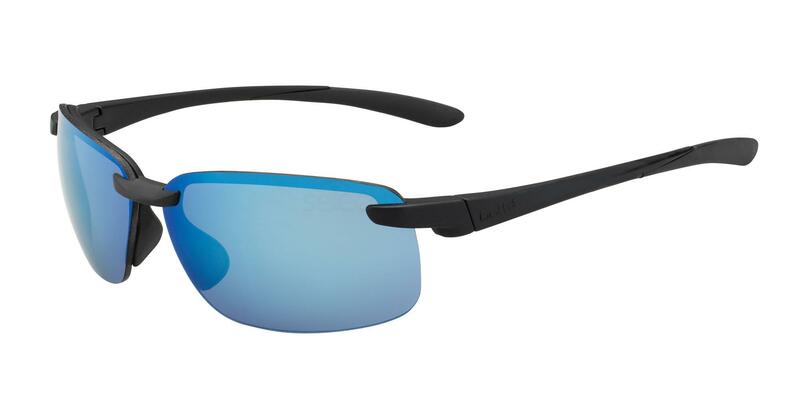 The Bolle Flyair are a great piece of eyewear to take on your next hike. They are incredibly light weight as they have minimal frames, but the temples are still made of a really durable polycarbonate material. This style also features polarised lenses which will help to reduce to levels glare entering your eyes – especially useful if you are walking next to water or snow. They are available in three different colours. Take a look at the model below wearing the same style in a green colour. 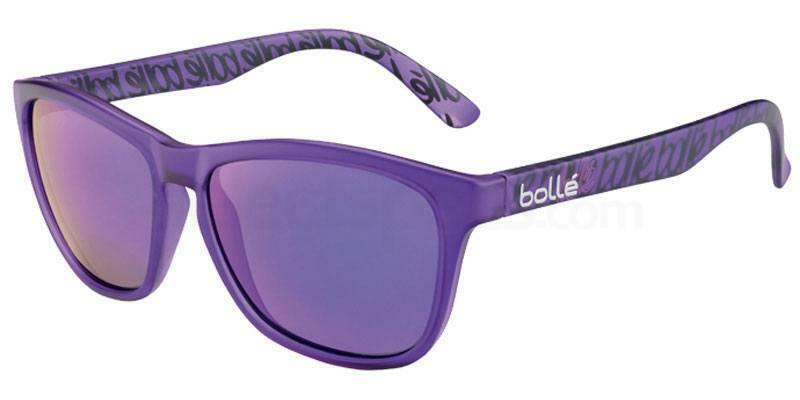 Inject a little colour into your life and your hike with these fun and bright purple sunglasses! They are a classic retro wayfarer design, which suits a huge variety of different face shapes. They have polarized lenses again, keeping your eyes safe from dangerous glare. If purple isn’t your thing, then why not think about one of the other five gorgeous colours? This style is also available in more muted black and brown shades if this is the look your prefer. 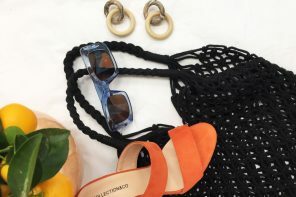 Take a look at the model below wearing this gorgeous pair! 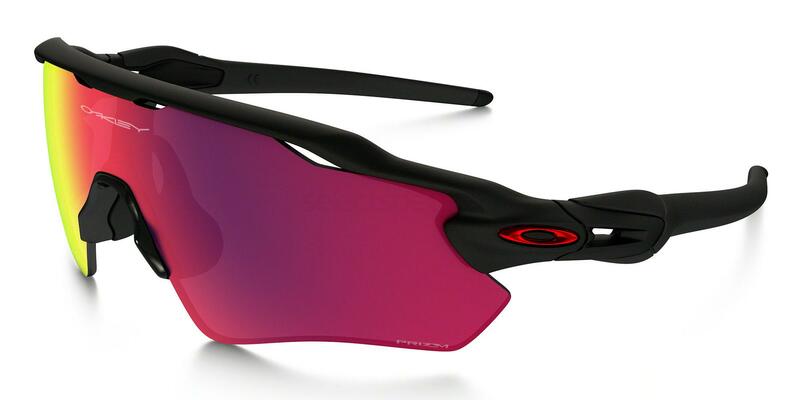 These Oakley sunglasses are designed exclusively for those of us who lead an active lifestyle. They have an adjustable nose pad and ear socks to ensure the perfect fit for everyone. They are designed specifically to optimize airflow and prevent fogging – useful for when you are working up a sweat on your hike! An extra bonus of this pair is how the lenses are interchangeable, so you can be equipped for all types of weather and sunlight levels. This style is available in over 20 different colours, so be sure to check them out! Michele below looks fab in her pair. 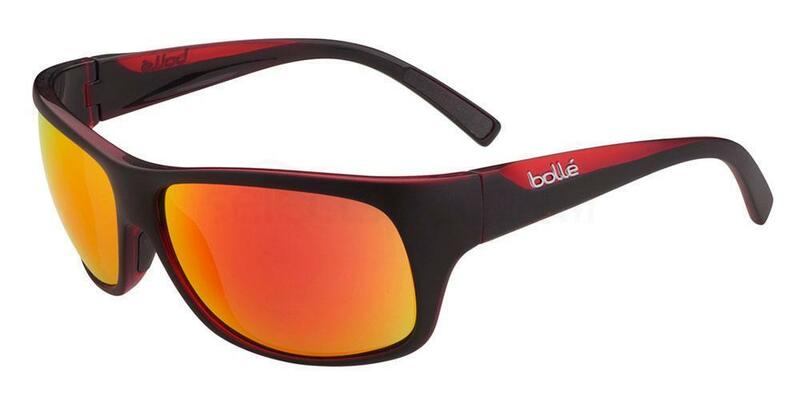 The Bolle Viper are a great pair of sunglasses which will stay put even on the most strenuous of walks. They have a wraparound design which offers a fantastic range of vision as well as fitting your head snuggly. The mirror polarized lenses are a great feature which will also keep your eyes safe. 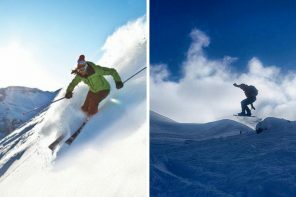 They are made from a soft grip material which will also prevent them from sliding off your face even if you get sweaty. Take a look at the Instagrammer below looking fab in her pair!